Features: Presenting a towering achievement in artisan-crafted metalware! 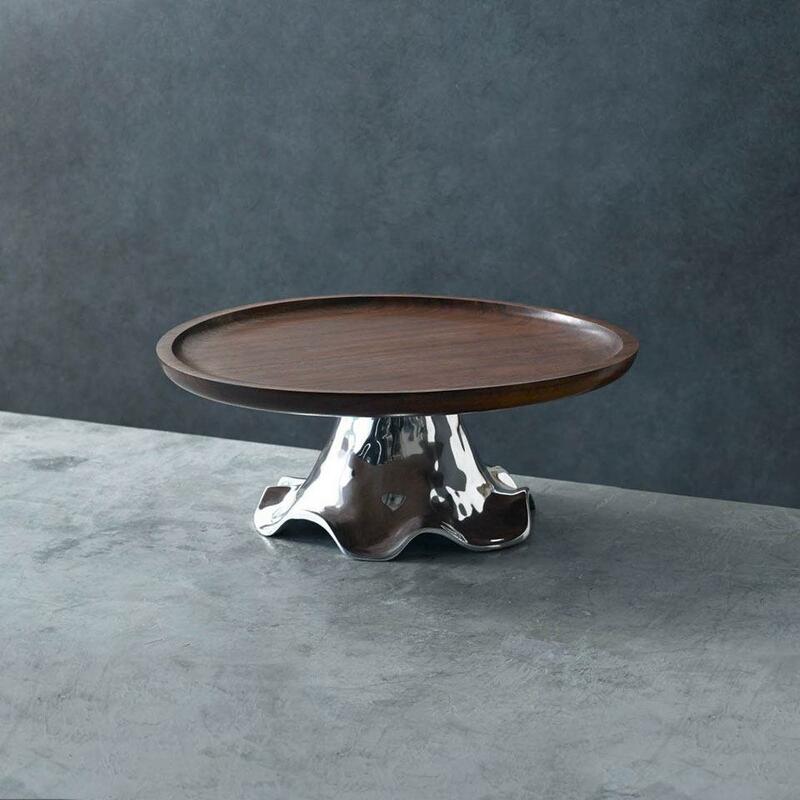 The medium Beatriz Ball PEDESTAL Soho Cortina Bowl makes a sculptural statement in any environment. 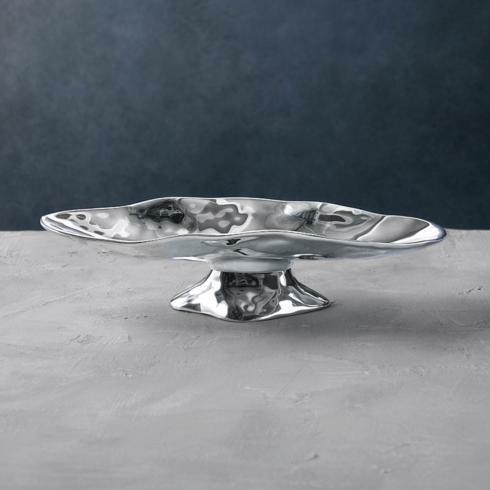 The artfully crafted oval pedestal bowl makes an eye-catching centerpiece filled with seasonal fruit, and is also a versatile serving piece for baked goods, salads, and desserts. Perfectly proportioned and enhanced by a surface of sweeping curves, the Cortina works in tandem with any Beatriz Ball SOHO Collection items. 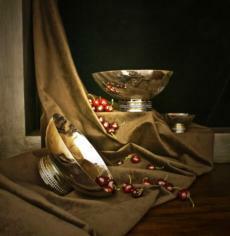 This brilliant silvery bowl of tarnish free decorative metal makes an inspired wedding gift. Made of an FDA safe, easy-care aluminum alloy.